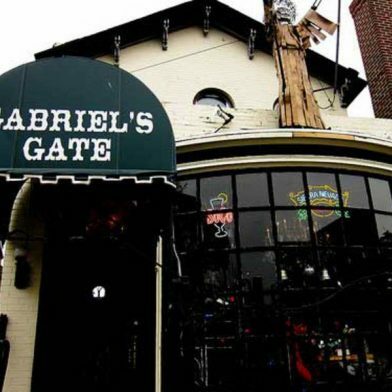 Gabriel’s Gate always ranks high on the local’s list of serving some of the best wings in Buffalo. This casual dining restaurant serves a variety of lighter-fare foods as well. Stop in and see for yourself!